Silent auction, raffle items, games, microchipping & nail trims, wine pull, dog & human vendors, ice pools for the dogs & more! To raise money for abused, abandoned, or injured Siberian Huskies, so that they may be properly cared for and placed in loving homes. Saturday May 11, 2019 – Pre-Register Before April 23rd. In order to secure your T-Shirt, and Pawlootza bag (full of loot, coupons and other fun stuff), fundrais or donate $50 per person. We ask that you pre-register before April 23rd. You can find the online registration here. 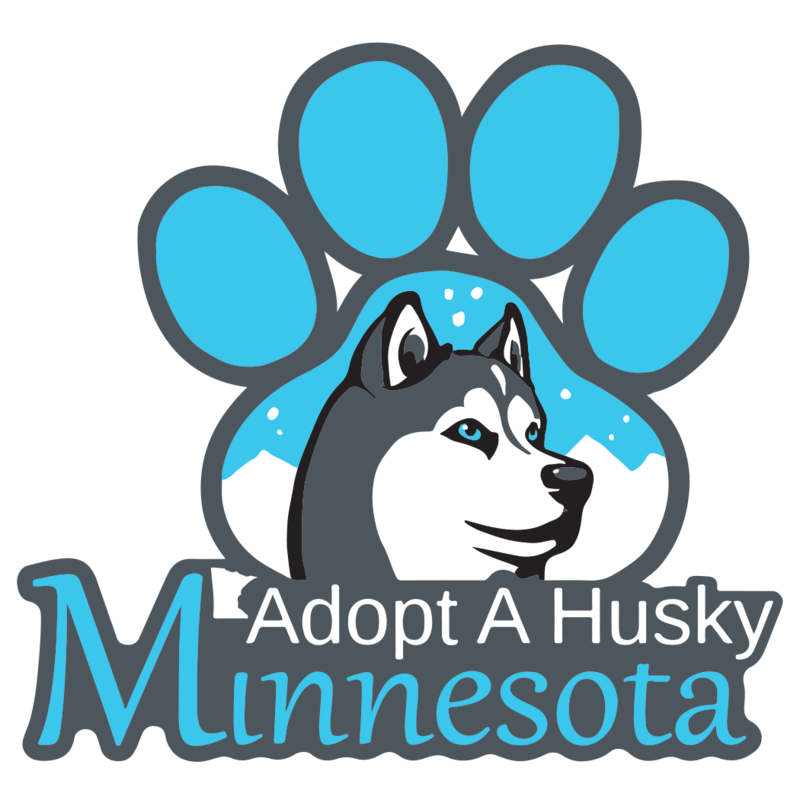 We ask all walkers to fundraise on behalf of Adopt A Husky Minnesota. You can simply write a check yourself, ask your friends or take to social media to ask friends of friends. $25 raised will earn you lunch, a Pawlootza bag and a commemorative bandanna. $50 raised, get the $25 level plus a T-Shirt. Find and print your paper pledge sheet here. You are welcome to fundraise on social media (Facebook, ect), we do ask to you bring a printed paper copy of a screen shot of your fundraiser showing the total that you raised. Do to increase processing fees we are not utilizing any specific “crowd funding” system for 2019. Thank you to all of our generous sponsors! Without you we would not be able to put on such a fun, family friendly event!